This week's Restaurant Roundup includes more closings, a new bagel spot and an upcoming fried chicken destination. 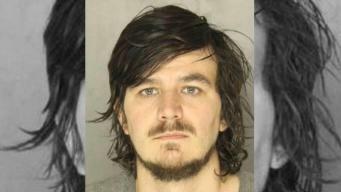 Police say a Pennsylvania man spent three weeks secretly living in his ex-girlfriend's attic before attacking her over the weekend. WPXI's Courtney Brennan reports. 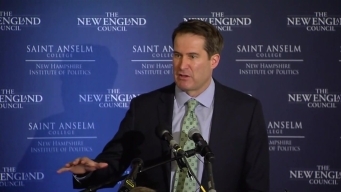 U.S. Rep. and 2020 Democratic hopeful Seth Moulton talks national security, education and President Donald Trump at his "Politics & Eggs" speech in New Hampshire. Tucked away in Westford is a tree from the Hundred Acre Wood, the home of Winnie the Pooh.